Are there water quality requirements? How to connect your Power Supplies to the power supply network? What tuning adjustment is needed when my current or voltage is too high? 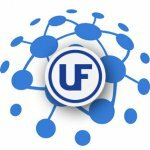 Does Ultraflex offer Start-Up Assistance? 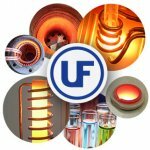 What is the Ultraflex standard Warranty?